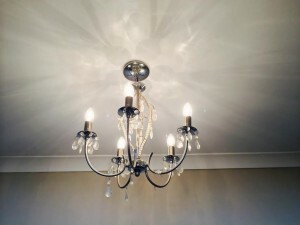 We can meet all your electrical lighting needs in the home. From minor repairs to a faulty light to a full rewire of your lighting circuits. We are NICEIC registered and Part P registered with over 25 years experience in this area. Below is a detailed list of services we are often called on to provide for domestic householders. If any assistance is required please do not hesitate to contact us. Call now on 01482 440210 or email on info@abbeyelectricalservices.co.uk. 2) Loss of power to lighting circuit. 3) Replacement of lights with newly purchased lights. 4) Installing external security lighting. 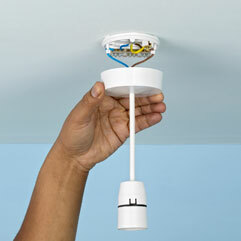 5) Installing additional lights in bathrooms and kitchens. 6) Upgrading with LED lighting. 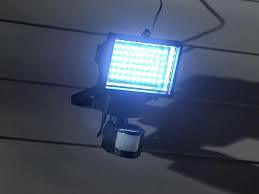 7) Replacement energy saving efficient lighting.